Sing, play, and move through the school year with a variety of Orff-Schulwerk based lessons for your classroom. We will have fun playing recorders, composing, and working in the meter of five as we travel the calendar from September to June. Bring soprano and alto recorders (if you have them). Mona Mann holds a degree in Flute and French from Indiana University (Bloomington, IN), a performance degree from the Conservatoire in Strasbourg, France, and a Master’s in Music Education from Northern Illinois University (DeKalb, IL). 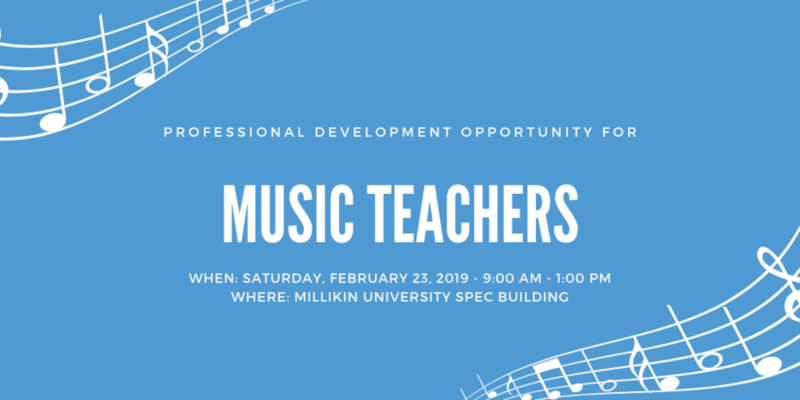 She currently teaches 5th and 6th grade general music in River Forest, IL, as well as Levels I, II and III recorder at the University of St. Thomas in St. Paul, MN. She has also taught recorder at the Los Angeles Orff Chapter summer course (2018), and presented for the Fox Valley Orff Chapter, as well as teaching movement for the JEM Festival in Northern Illinois (2009 to the present).